I love foxes. They are like the best possible combination of cat traits and dog traits. 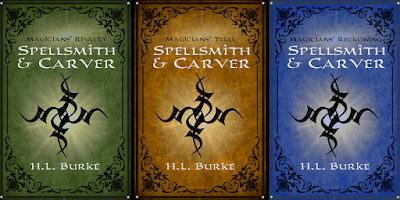 One of the main characters in this series has a magically animated bronze fox named Jaspyr as her pet, guardian, and mostly companion. Jaspyr is awesome. I wish I could have a metal fox of my own, but since metal working is not a thing I can do, I had to be satisfied with a plushier version. 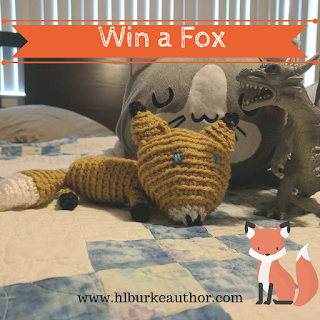 Therefore, one lucky winner (through the Rafflecopter below) will receive an ebook bundle of the full series (including the yet to be released third book), and a crocheted fox pet (made by me). You can enter through the rafflecopter below. 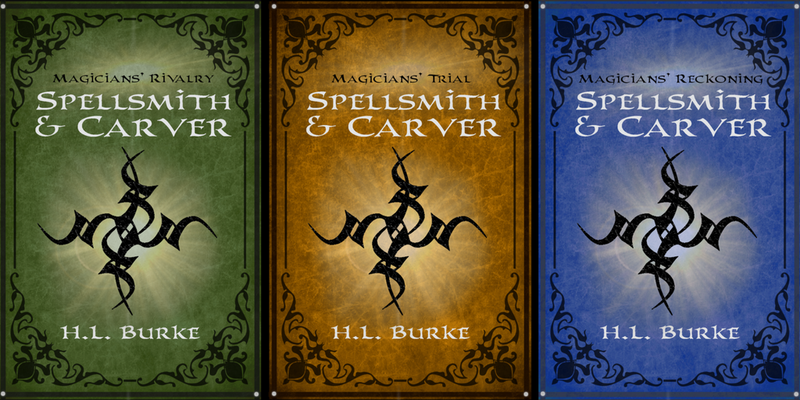 Check out book one and book two on Amazon!